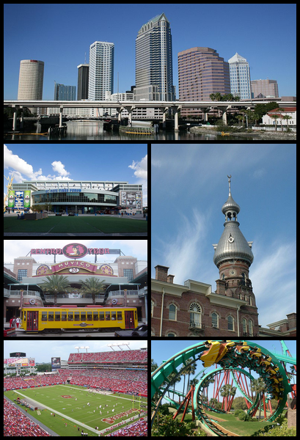 Tampa Bay and West Central Florida boasts an eclectic mix of people and places as well as a rich cultural history.Check out Tampa's Historic Ybor City where you can see Cuban and Italian culture in the cigar factories, shops and the World Famous Colombia Restaurant. 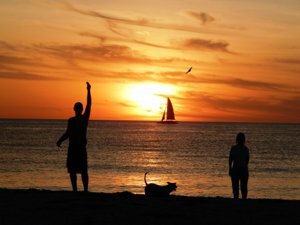 From the beautiful beaches of St Petersburg and Clearwater to the tree lined streets of Lakeland there is something for everyone. 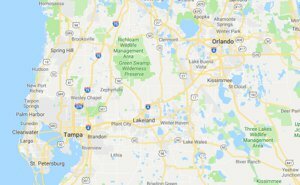 No matter where you live in Tampa Bay or West Central Florida you'll be close to attractions like Bush Gardens, Disney World, Sea World, and MGM Studios. Sports teams like the Tampa Bay Rays, Orlando Magic, Tampa Bay Lightning and the Tampa Bay Buccaneers. Our real estate choices are as diverse as our residents. From elaborate oceanfront luxury estate homes, to fine gated golf communities with every amenity, to modest beginner homes or condos, we have properties and land for sale in Tampa Bay and West Central Florida that will fit almost any budget.